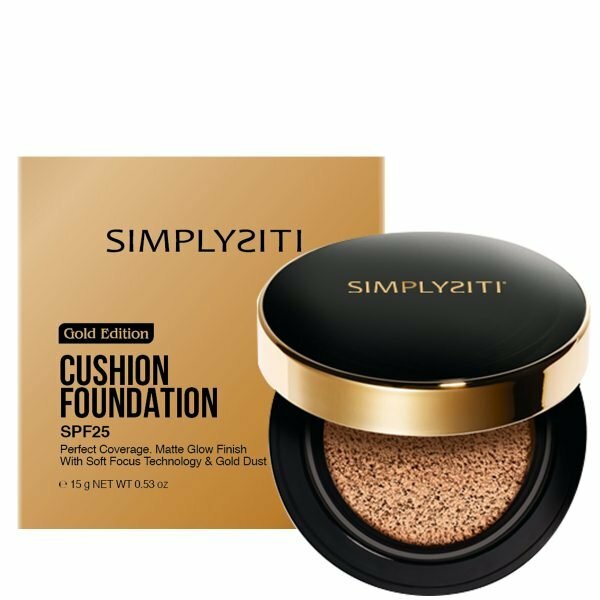 Premium Cushion Foundation with Soft-Focus Technology and speckles of Gold Dust, for radiant complexion and luminosity. 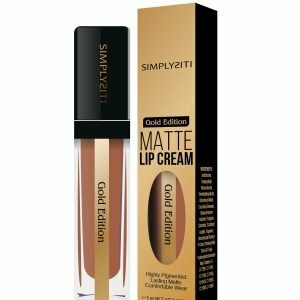 For perfect coverage with matte glow finish giving you flawless look. Buildable and adheres well to skin with smooth texture for ease of application. With SPF25 to care and protect your skin. Comes with a micro-aerated puff, dense sponge saturated with an ultra-liquid formula giving natural dab on skin. 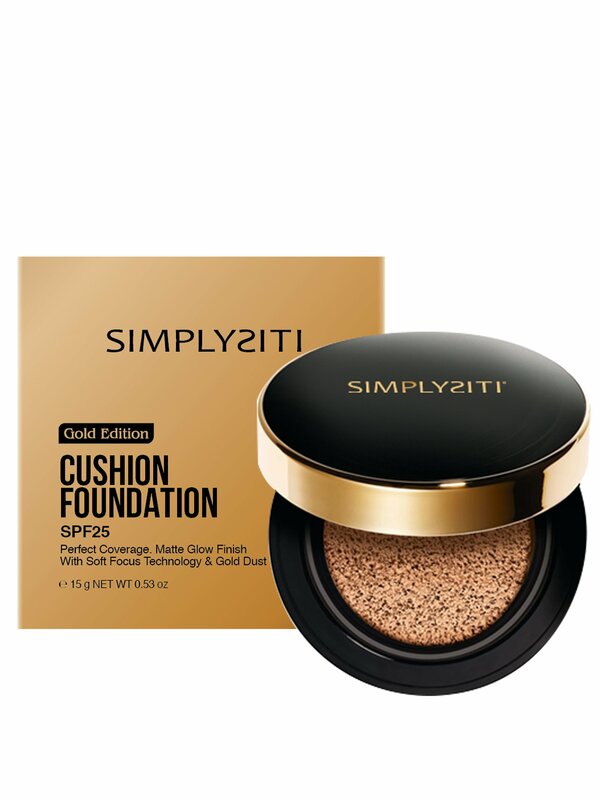 Pat the puff gently on Cushion Foundation and dab on clean and bare skin until desired coverage is achieved. Keep in cool, dry conditions and avoid direct sunlight.